Tag Archive | "amd temash"
Update: The Live Testing session is over. Some notes below. 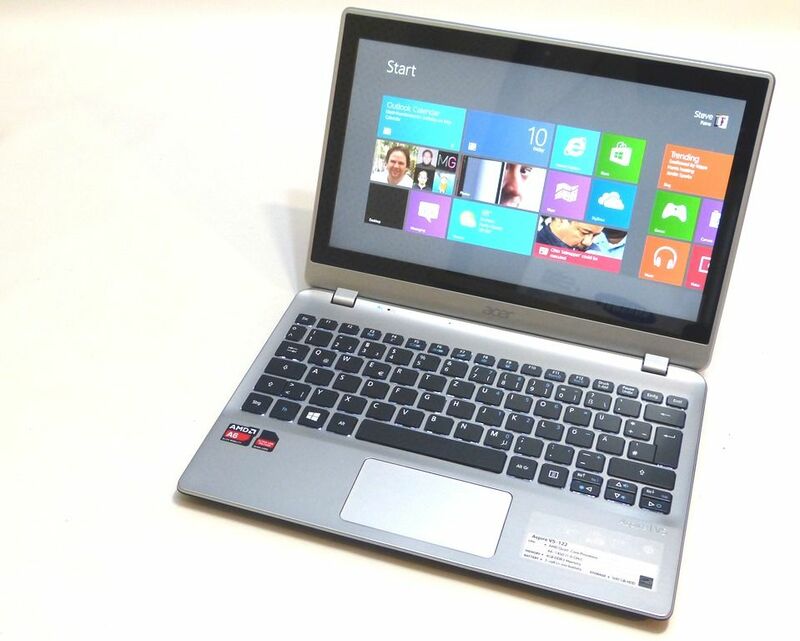 I’ve just started a live stream while I test the Acer Aspire V5 122P, the AMD Temash-based laptop. The stream will run from now and at 2100 Berlin (15 minutes from this post) I’ll start to introduce the Acer and do some interactive active testing, Q&A with anyone that joins in the chat. It’s all happening on the live page right now. Notes from Live Session below. Update: A more controlled set of tests have now been completed. See results here. The Acer Aspire V5 122P is an 11.6” sub-notebook running on an AMD Temash processor which I’ve highlighted before as being potentially interesting for mobile Windows 8 because it, theoretically, offers performance that sits between netbooks and Ultrabooks while offering very good efficiency. I’ve unboxed the Acer V5 122P and found a well-balanced, very good value touchscreen notebook that could appeal to many people looking at the sub-$500 bracket. It’s not an Ultrabook in terms of raw performance but it feels like it hits a nice sweet-spot. Update: Detailed processor performance tests are being performed here. The Acer Aspire V5 has always been a notebook to keep an eye on. It’s not quite an Ultrabook but comes with a very nice price which probably explains why it appears to have been a big seller. Variants range from an AMD C-70 version with an 11.6” screen at netbook pricing up to a Core i5 with 15.6″-inch touchscreen and 750GB drive. 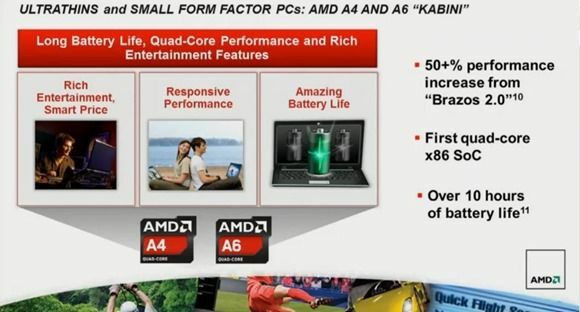 An AMD Temash A6-1450 4-core 1Ghz with 1.4Ghz Turbo is also now available. The 11.6-inch screen will be multi-touch and the price about $450. We’ve ordered one. 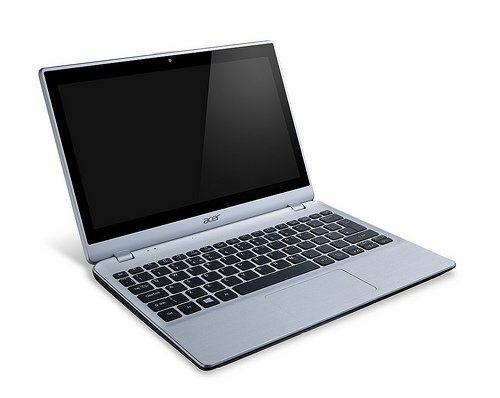 Update: All specifications, images, a few videos and comments now in our Acer Aspire V5-122 specifications page.